D & D Wheelie Bin Cleaning Services provide a professional wheelie bin cleaning service to the whole of the wirral. We have been cleaning both domestic and comercial bins on the wirral for almost two decades, with over 1,700 customers many who have been with us for the last 18 years. Once you have a booked a clean, our trained staff will arrive at your chosen address in a purpose bulit vechicle, on the day your wheelie bin is collected and emptied. Your bin is then loaded into the back of our vechicle, where no rubbish or debris is going onto the streets, it is then jetwashed, scrubbed and cleaned. We then deodorise and disnifect your bin using only enviromentally friendly products before placing a extra heavy duty bin liner in and returning it to its designated area. 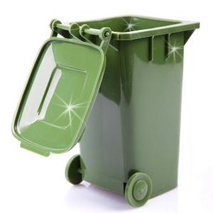 Wirral Wheelie Bin Cleaning Services. 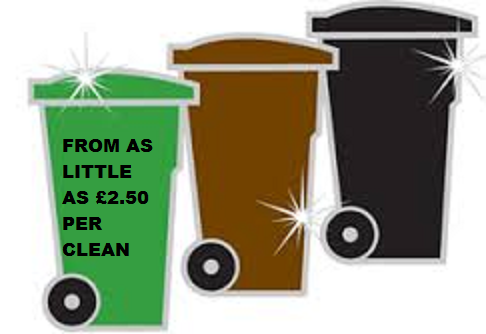 Tags: bin clean, bin cleaners, birkenhead, brombourgh, eastham, greasby, heswall, hoylake, irby, jet wash, patio cleaning, pensby, prenton, rock ferry, spital, the wirral, trusted service, wallasey, west kirby, west wirral, wheelie bin, wheelie bin cleaners wirral, wheelie bin cleaning, wheelie bin cleaning service, wheelie bin cleaning wirral, wheelie clean, wheelie wash, wirral bin cleaners, wirral bin cleaning, wirral wheelie clean, woodchurch | Permalink.